Illustrator Anthony Tambourini recently caught our eye on Instagram with his beautiful line drawings of London hot spots. Having frequented many of the locations Anthony had illustrated, I felt I simply must track him down to discover more about his background, working process and inspirations! Anthony’s illustrations are delicate and considered, perfectly capturing the subject in a very recognisable style. I found out that Anthony has an art school education and that he worked as a book illustrator after he left art school. After this, he had to change careers due to circumstances at the time, but soon realised that his love for art was too strong to stay away. He returned to illustration, inspired mainly by his frequent travels to both Paris and London. Anthony started small with commissioned prints of famous landmarks, then began to create special blog illustrations, illustrated logos and a series of Native American portraits that got picked up by an interior design firm in the US. His work was featured in several anglophone magazines published in Paris as his work became more recognised across the city. With an obvious love for iconic landmarks, London architecture and luxury locations, Anthony’s portfolio is a feast for the eyes. Many of the hotels, restaurants and pubs I have visited this year have been illustrated, so for me there is a real element of nostalgia when perusing the collection of intricate drawings. I can’t help thinking that these prints would look fantastic in my home office, within hotel rooms, on restaurant walls or within stylish London offices. Prints are clean and versatile and would suit multiple different frames. 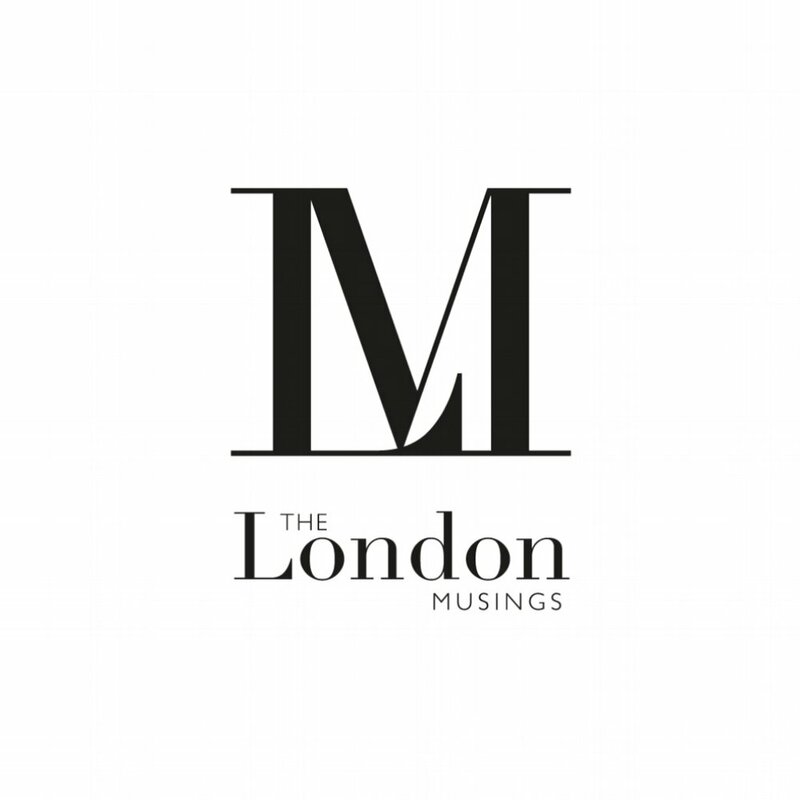 The London Musings came about because I wanted to create a space where Londoners and visitors to the capital could showcase their ‘musings’ of the city, including stories of hidden gems, historical landmarks and tourism delights. Anthony, without words, shares his view of London in a very unique and special way. As the English say: ‘A picture is worth a thousand words’! Anthony welcome all types of artistic commission work from individuals, advertisers, publishers, shop owners, restaurateurs, book authors, travel agents etc. If you’re looking for a beautiful bespoke invitation, a location print for home, a gift a loved one or branding for a new website, get in touch with Anthony who will discuss individual illustration ideas with you. Keep an eye out for new illustration work by Mr Tambourini across our London, Mayfair and Paris sites! Take a unique trip around London, enquire about commissions and purchase illustrations by visiting www.instagram.com/tambo14 and emailing anttambo@gmail.com.